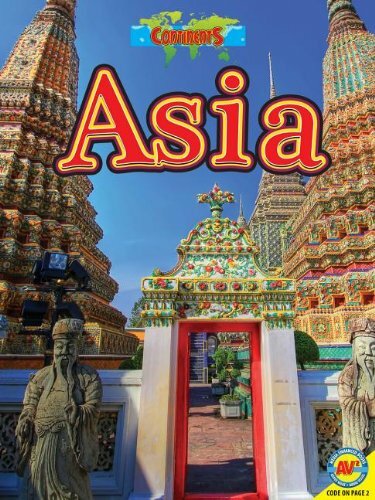 Amazon.com description: Product Description: Asia stretches from the Arctic Ocean in the north to the Indian Ocean in the south. Europe and Asia are part of the same landmass. In fact, some geographers believe they belong to a single continent called Eurasia.